If you’ve frequented any third-wave coffee shops lately, chances are you’ve heard more than a little talk of where the coffee comes from- third-wave coffee shops make it a point to know where the coffee comes from, what type of bean it is, and tend to forgo blends in favor of a single-origin cup of coffee (single-origin, here, means exactly what it sounds like it means: coffee that comes from only one place or batch). In these discussions about the agricultural and geographic origins of your cup of joe, it’s pretty likely that you’ve heard the term direct trade. To the uninitiated, the term seems unnecessarily obvious, or obfuscating- isn’t all trade direct? What, precisely, would indirect trade mean? 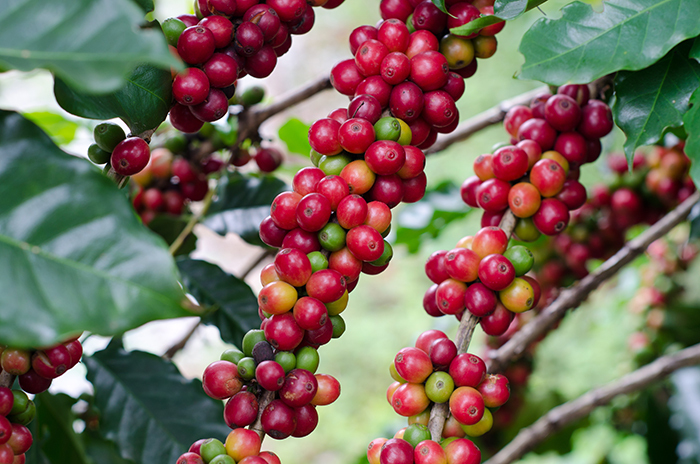 Direct trade coffee, as a term and as a practice, has gradually developed as an alternative to the concept of fair trade coffee. Fair trade took off in the latter half of the twentieth century, as a way for people producing commodities like coffee, tea, or even craftwork to market and sell their products to places like the United States and Europe- and to make a reasonable living wage doing it. Fair trade, which became an official certification, focuses on poverty alleviation and sustainable development in the areas in which these commodities are produced. For coffee specifically, fair trade has traditionally utilized the establishment of coffee cooperatives (co-ops) in which a number of growers come together to sell and make decisions for their communities at large. 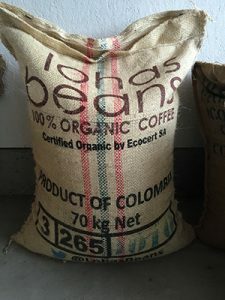 When you purchase a bag of fair trade-certified coffee, you can reasonably assume that the people who produced that coffee received reasonable remuneration for that coffee. So why move to a direct trade model at all? While fair trade coffee does accomplish a more ethical system of buying and selling coffee, direct trading offers a few things to coffee merchants that simple fair trade does not. First, when coffee shops talk about coffee that is direct trade, it frequently means that the owners or purveyors of that shop communicate and buy directly from the growers of the coffee- cutting out the marketplace middlemen and importers/exporters that are typically a feature of fair trade coffee. Buying directly from coffee growers has a lot of benefits- it means that the buyers can truly ensure that a fair price is paid for the product, and if a long-term relationship is built between a coffee farm or co-op and a coffee shop owner, the two can collaborate around the growing process, roasting process, and taste of the bean. Coffee roasters can give feedback to the grower about bean quality, who can alter things for the next batch of coffee to produce a healthier bean and ultimately, a better cup of coffee. Coffee growers can also receive support for expansion or improvements from a particular buyer once a relationship has been established. An increasingly globalized world often brings the potential for exploitation and vast economic inequality – direct trade coffee has so far bucked this trend. When coffee growers and coffee roasters/purveyors are able to directly collaborate, it can mean improved quality of life for the growers, and better coffee for the roasters.